Currently playing GTA V and some inFAMOUS: Second Son. I enjoyed AC: ORIGINS aswell but haven’t played it for like 6-9 months. I’d like to start The Dwarves and The Elder Scrolls Online as both are RPGs and along with RTS, is my favorite genre. As of December 31, 2018, the console has officially sold more than 91.6 million units globally. The 2018 holiday season saw over 5.6 million PlayStation 4 units being sold. 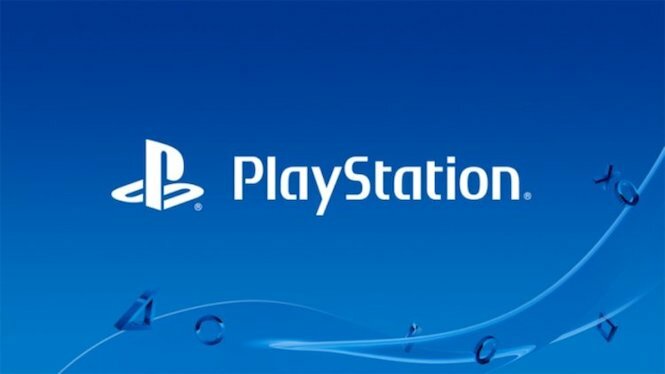 As for the games, more than 50.7 million PS4 games were sold during the holiday season, bringing the worldwide total to over 876 million PS4 games sold since Sony’s latest console launched on November 15, 2013. 2018 was an excelent year for Sony and the console. God of War and Spider-Man released exclusively and were also among the strongest releases of last year. Spider-Man has sold 9 million copies.